The Company Cerulli Irelli Spinozzi got the Three Leaves Oils in the guide of Italy ‘s Gambero Rosso 2014 ( in collaboration with Unaprol ) with oil DOP Colline Pretuziano Teramane Bio .. 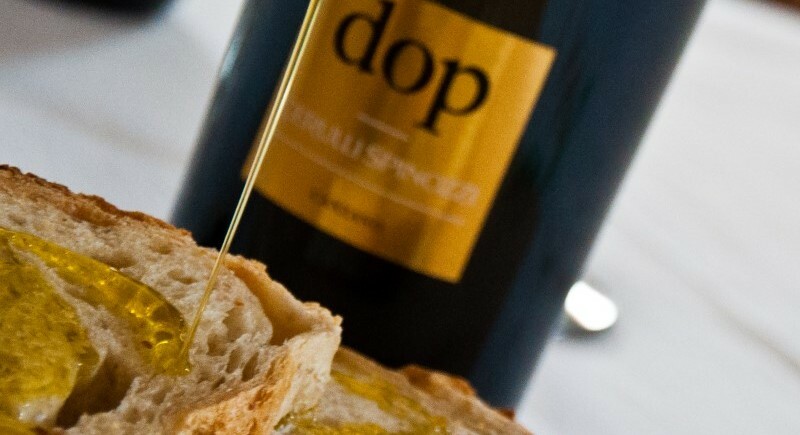 The guide selects 411 producers throughout Italy, more than 600 extra virgin olive oils evaluated after two phases of tastings , adding tabs on companies and those with advice on matching wine with different foods and possible uses in the kitchen . The guide also indicates addresses to eat, sleep, and buy in the vicinity of farms and mills and for each region restaurants and shops where you can find a thorough range of regional olive oil products . In addition, the guide – now in its fourth edition – assigns specific wings 10 awards , including those devoted to the two best-performing authorities. 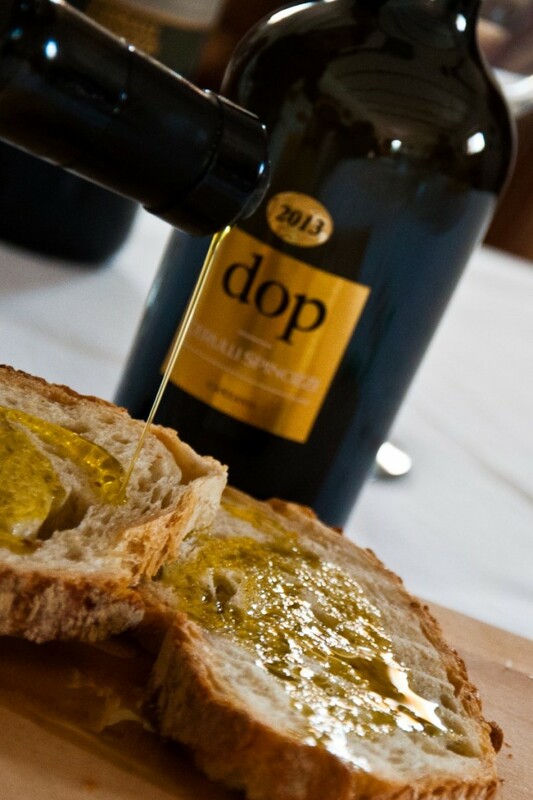 Oils of Italy in 2014 is presented Sunday, April 6, 2014 in Verona , at the Sol, at the Hall of Palaexpo Salieri , at 16 . During the event, will also receive a diploma that certifies the Three Leaves for its oil .